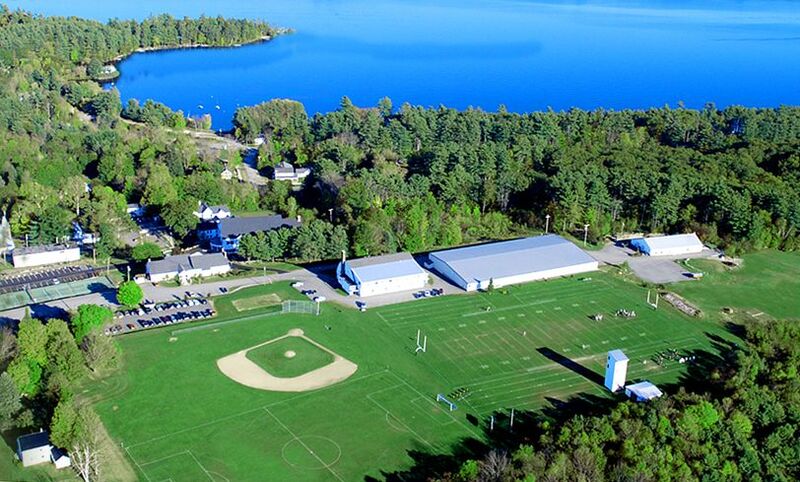 Following the tragedy at Sandy Hook Elementary, I received phone calls and emails from parents, counselors and even campers checking in on the well being of their Bridgton Sports Camp Family. While we weren’t directly affected, this is an event that will remain in our hearts and minds for a long time and our prayers go out to all of those who suffered an inconsolable loss. Security at schools has moved to the forefront of parents minds as they return to dropping their children off at school. While we ask ourselves why and how this could happen, we sadly may never find an answer that makes sense. What we do know is that schools and camps have protocols in place to keep your children/our campers safe and it’s important that children are made aware of this. Bridgton Sports Camp has emergency action plans that Wade (assistant director) and I review/update on a continual basis. Children come to camp each summer to have fun, play sports, reunite with and make new friends. It is my job to maintain the integrity of summer camp, while at the same time ensuring the safety of your child. I will meet with Bridgton Academy this winter to review their updated security and emergency procedures and implement these changes into our plan. On a positive note, between the devastation left behind by Hurricane Sandy and the recent event in Newtown, CT, I’m extremely proud of our Bridgton families for all of their phone calls and expressed concerns, thoughts and prayers for fellow campers and their families. We have built a strong community at Bridgton Sports Camp. Following Hurricane Sandy many school districts have extended their school year. Therefore, to accommodate the families affected, we have decided to push camp back one week. The new dates are included in the newsletter. Switching gears, our preparations for summer 2013 are going really well. Many of our coaches and counselors are set to return and our programs are being fine tuned thanks to the invaluable feedback received. We will have new equipment and activities ready to go for the summer and I can’t wait to share all of the details with you. The attached picture reminds me of a personal highlight and it incorporates two of our camp values; sportsmanship & teamwork. Two summers ago, our 15 & under basketball team lost badly to Camp Wildwood in an inter-camp game. Last summer they all returned to camp, practiced hard, and were excited for a rematch. We played hard, took the game to overtime, and only lost at the buzzer. Our team was disappointed, but they shook hands with the opposing team and celebrated their efforts. I was proud of how well they represented Bridgton Sports Camp.